Chalk Silhouette Of Vintage Garden Barrow With Leaves And Flowers.. Royalty Free Cliparts, Vectors, And Stock Illustration. Image 100401668. 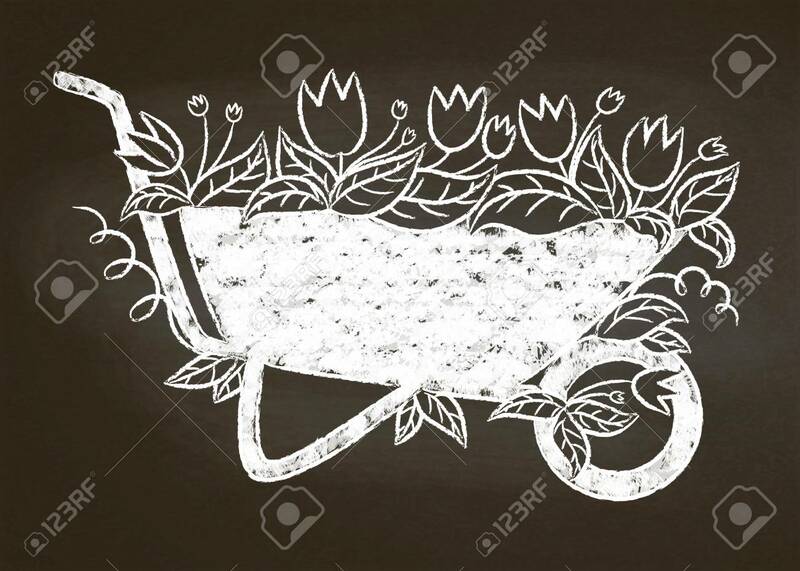 Vector - Chalk silhouette of vintage garden barrow with leaves and flowers on chalk board. Typography gardening card, poster. Chalk silhouette of vintage garden barrow with leaves and flowers on chalk board. Typography gardening card, poster.